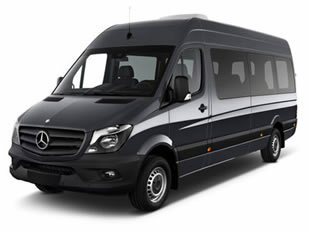 Avoid the ‘booze bus’ clientele and enjoy a more comfortable, quality winery experience in a SmartBus. Our journey coordinators can suggest a wine tour that is suited to your tastes, available time and budget. Adelaide is surrounded by quality wine districts, and our tours regularly visit McLaren Vale, Barossa Valley and Adelaide Hills wineries so we know the areas well.